When the Penguin strikes, Batman strikes back! It’s a high-tech battle to save Gotham City in this 8x8 storybook adventure based on the animated film, Animal Instincts! The Penguin hatches a wild plan to crash a comet into Gotham City—and he’s just smart enough to make it work. Too bad for him, Batman and his friends, The Flash, Green Arrow, Nightwing, and Red Robin, are on the case! 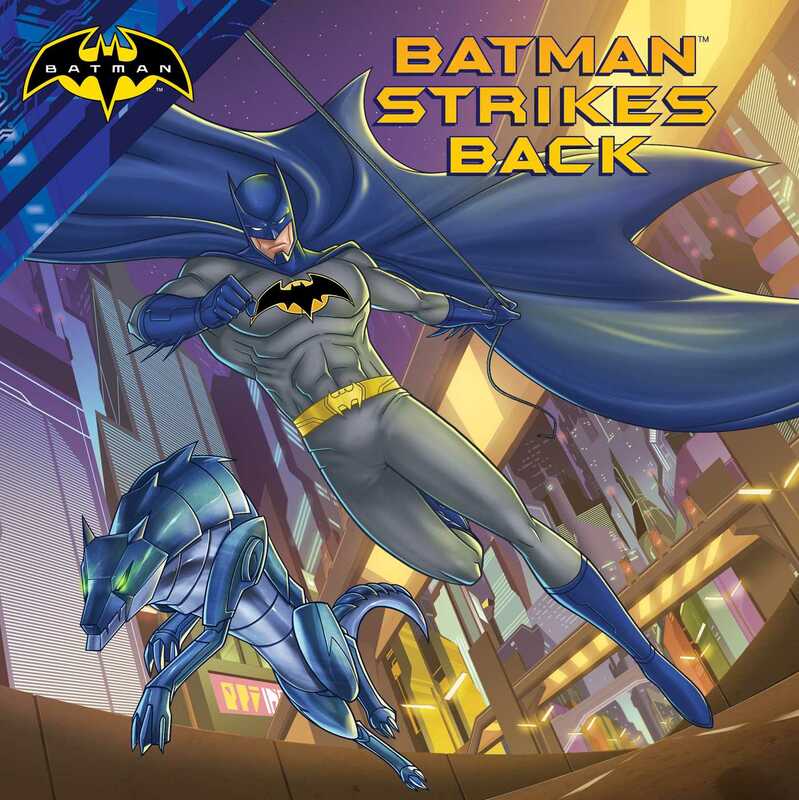 With an exciting cyber-animal battle, funny one-liners, and surprises galore, young super hero fans will love this Batman story adapted just for them.